Toyah has recorded a new version of the song America For Beginners, which was originally a track on her 1985 album Minx. The song was written by Steve Skaith and Mike Jones of the band Latin Quarter. 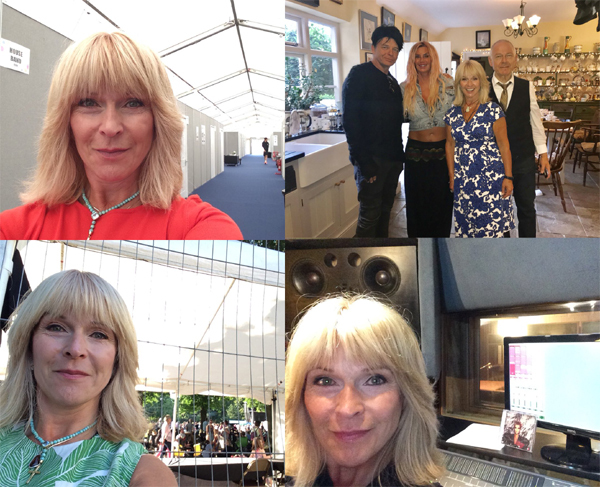 Toyah has recorded the 2018 version for inclusion in the forthcoming 1985 The Film. 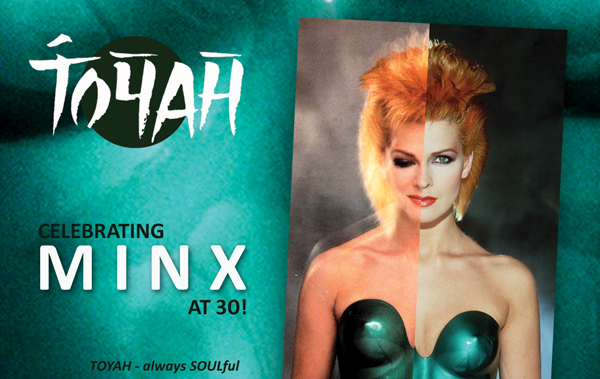 2015 is the 30th anniversary of Minx. 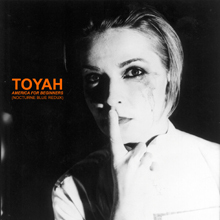 One of the best songs on Toyah’s 1985 album was America For Beginners. Steve Skaith of Latin Quarter, who wrote and originally recorded the song, is just about to release a new version of the song on the album Bare Bones. More info by clicking below.